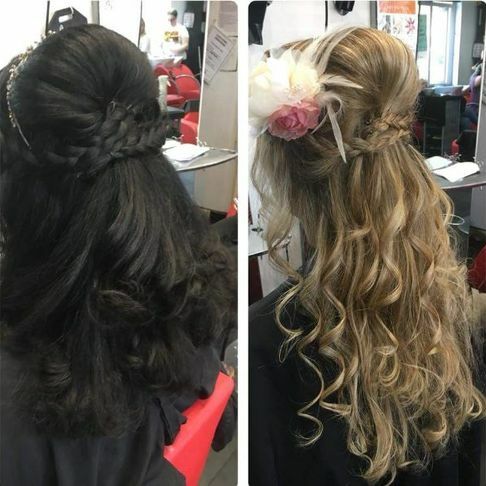 Whether you’re preparing for your wedding day, or just fancy something new, our hairdressing team are here to help. 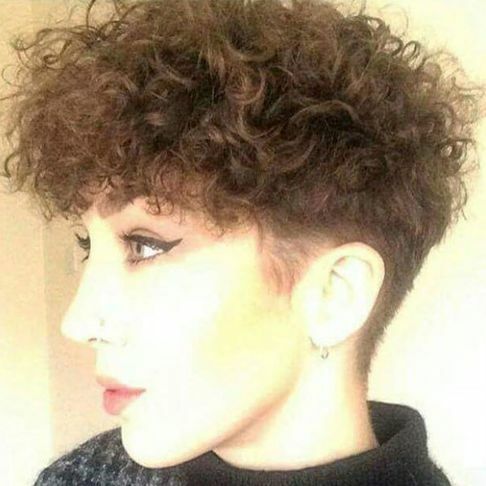 Covering everything from quick trims to complete restyles, our experience makes us the obvious choice. Feel and look great with our range of beauty treatments. 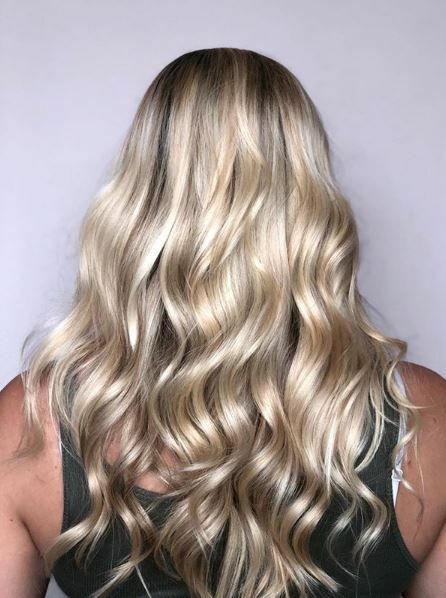 We offer manicures and massages, and are one of the only salons in the area to offer spray tanning. Our team of experienced cosmeticians host consultations for our clients. After discussing exactly what you want to achieve, we will make a professional decision regarding the cosmetic treatments that are suitable for you. Try something new with colon hydrotherapy, a tried and tested detox technique. Feel the clean with this treatment, which is proven to improve your internal health. Call us today, in Aldershot, Hampshire, for more information about our hairdressing services and beauty treatments. At Barrie Phillipe Hair and Beauty, we always strive to put you first. In all aspects of our work, from beauty treatments to hairdressing, you’re our number one priority. 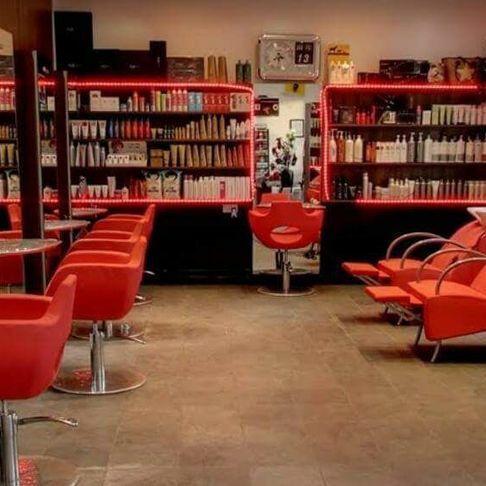 For more than 22 years, our salon in Aldershot, Hampshire, has catered for customers of all ages. 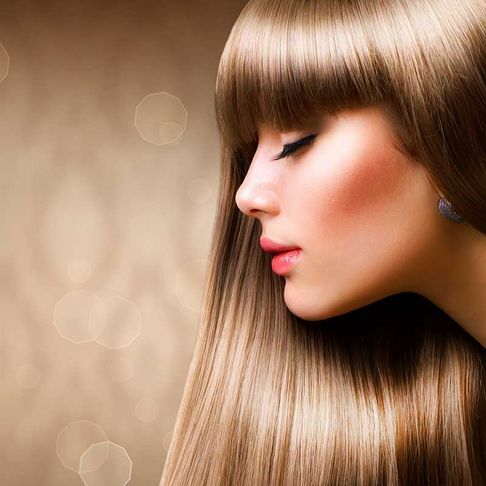 Whatever hair and beauty treatment you’re considering, a consultation with our experts is always helpful. We are passionate about what we do, and nothing less than 100% customer satisfaction is acceptable.